Peabody. 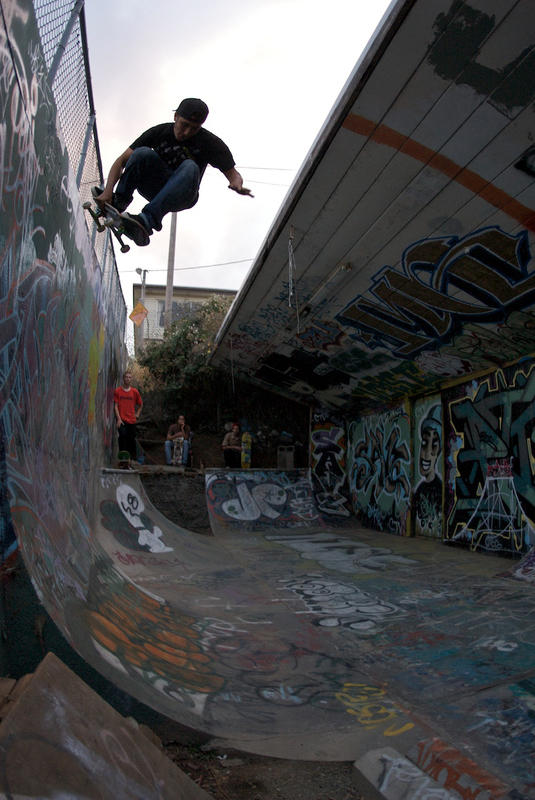 Ollie transfer to wall. Karma Tsocheff. Lein to tail. Peabody. Transfer to backside smith. Ben Raemers. 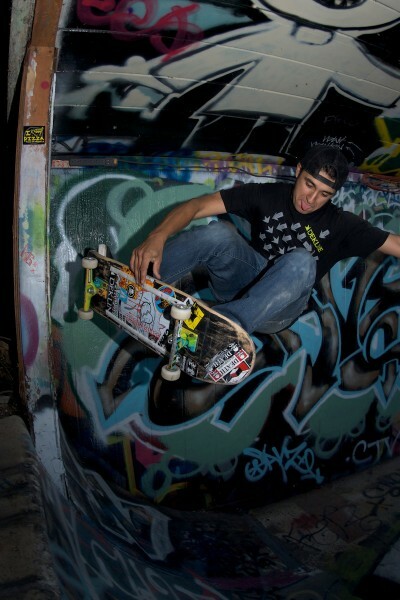 Back when he used to skate for Consolidated, before he was all big time skating for Enjoi and Emerica. Front Blunt. Peabody blasting the unfinished corner.